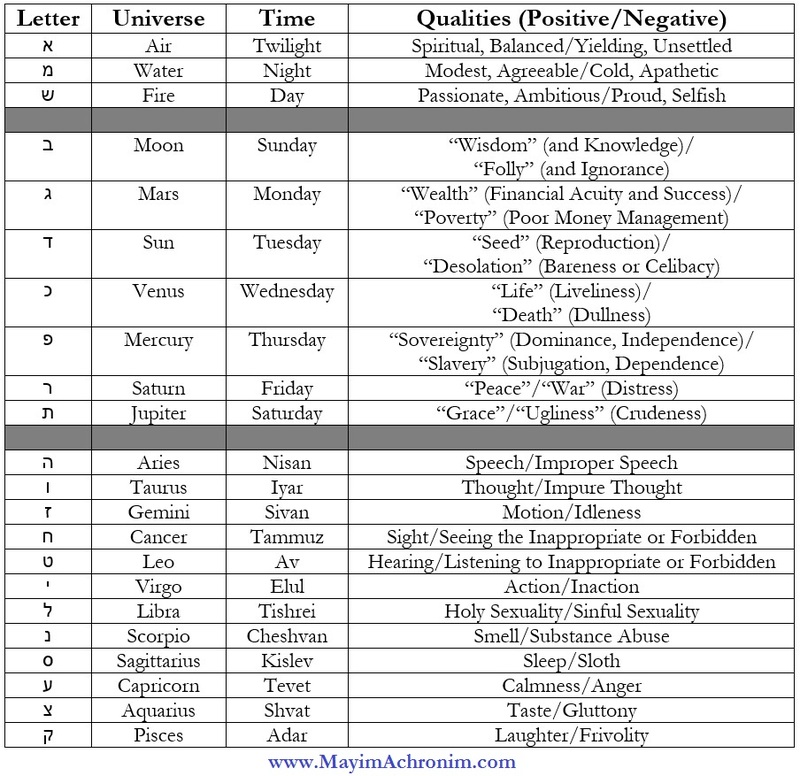 Should Jews Believe in Astrology? This week’s parasha, the second last of the Torah, is Ha’azinu. 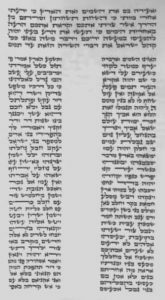 This parasha is unique in that it consists almost entirely of one lengthy song – clearly visible when looking at a Torah scroll, where the text of Ha’azinu is split into two narrow columns. Moses sang this prophetic song to the nation right before his passing. In the verses that introduce it (Deut. 31:19), we see God commanding Moses to write the song and “teach it to the Children of Israel. Place it in their mouths so that this song will be for Me a witness for the Children of Israel.” God wanted Moses to diligently teach this song to the entire nation. In fact, the actual wording of the verse has God commanding everyone – each member of the nation – to write the song for themselves. It is based on this verse that the Sages drew the mitzvah of writing a Torah scroll (or participating in writing one), even though the plain text of the verse states only to write this particular song, Ha’azinu. Perhaps because of this, the Ramban taught that Ha’azinu contains the entire Torah within it. Moreover, he believed that every detail of every person’s life is somehow encoded within this song! In one famous story, when a student of the Ramban, a man named Avner, heard this teaching, he was so baffled by it that he left Judaism entirely, converted to another religion, and became a prominent anti-Semite. When Avner later confronted the Ramban, the Rabbi showed him how one verse in the song did indeed accurately point to this man’s life. Avner was so ashamed that he disappeared, never to be heard from again. When we often say that Hashem is our God (as we do in the daily Shema), or when the Tanakh writes that we are God’s people, this does not mean that gentiles cannot have a relationship with God, or that there are other gods out there for the non-Jewish world. Rather, it means that while God oversees absolutely everything in His universe, and has created all people, He has also appointed various Heavenly (or astrological) forces above each nation – except Israel. These forces are not independent in their own right, as they are subject to the angels above them, and these angels ultimately serve God. 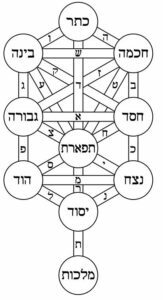 As such, the nations of the world have various Heavenly intermediaries between themselves and Hashem. Israel, however, has a direct connection to Him. In fact, this is the hidden meaning within the name “Israel” (ישראל), which can be read as yashar El. (ישר-אל), “straight to God”. 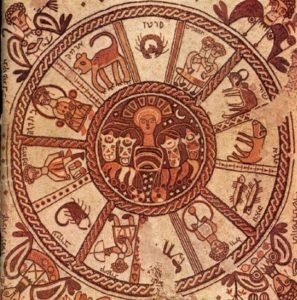 Elsewhere, the Talmud tells us that Abraham was once a powerful astrologer, and great men from around the world came to consult with him about their fortunes (Bava Batra 16b). When Abraham looked into his own fate, he saw that he would not have children. 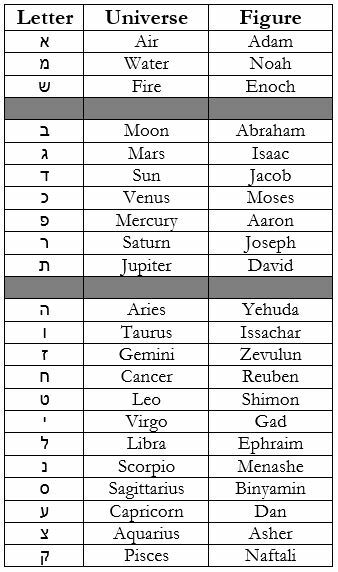 God commanded him to desist from astrology, for the Jewish people have the power to transcend the stars. Of course, Abraham went on to have many children. We see from the above that various Heavenly forces, angels, and constellations do exist, and certainly do influence the world. Astrological signs can be potent forces. Ironically, earlier in his discourse, the Ramban points out how astrology is intricately tied into the Jewish calendar: it is no coincidence that Pesach is celebrated in the month of Nisan, the sign of which is Aries (the ram, or sheep), since the main mitzvah of Pesach was to sacrifice a lamb; and it is no coincidence that Rosh Hashanah – judgement day, when each person is put on trial – is in the month of Tishrei, the sign of which is Libra, the scales of justice. 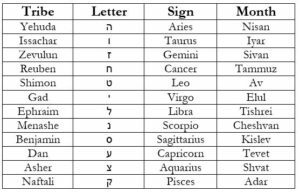 The Midrash (Yalkut Shimoni, Shemot 418) even tells us how each of the 12 Tribes of Israel corresponds to one of the 12 astrological signs of the zodiac! This entry was posted in Jewish Law & Life Cycle, Personal Development and tagged Abraham, Angels, Aries, Astrology, Avner, Bava Batra, Fortune-Telling, Ha'azinu, Heaven, Heavenly Princes, Israel, Jeremiah, Libra, Mazal, Midrash, Moses, Names, Nisan, Passover, Rambam, Ramban, Rosh Hashanah, Shabbat (Tractate), Shema, Song, Tishrei, Twelve Tribes, Zodiac, Zohar on October 13, 2016 by Efraim Palvanov.